It’s Halloween season, which means its time for us to share our favorite spooky shorts to help get ya in that Trick or Treatin’ mood. ENJOY THE FILMS, my ghouls, zombies and vamps. 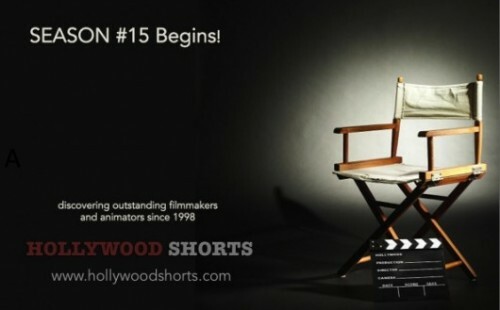 HOLLYWOOD SHORTS wraps up our 14th year…. Season #15 Opening Day – Oct 21 Adam Green’s new HALLOWEEN short film & other ghoulish fun! Red is the awesome short movie. I Like DRAINED.This is a Beautiful short movie.i enjoy this movie very much. Thanks for watching – it is a wonderful short film!